Active vibration control (AVC) of a cantilevered beam using a multiwalled carbon nanotube (MWCNT)/epoxy nanocomposite strain sensor and piezoelectric actuator at elevated temperature has been performed. The resistance of the nanocomposite strain sensor varies nonlinearly with the change in temperature. To use a carbon nanotube (CNT) nanocomposite strain sensor in AVC applications, the temperature variation of the sensor must be taken into account. A control law for AVC of the first mode of vibration of the cantilevered beam was derived using a negative velocity feedback control law. AVC of the first mode of the smart cantilevered beam instrumented with a collocated CNT nanocomposite strain sensor and piezoelectric actuator was performed at temperatures in the range of 40°C to 60°C under two cases, viz. without and with consideration of the temperature dependence of the CNT strain sensor in the control law, revealing that AVC performance was only maintained at elevated temperature in the latter case. 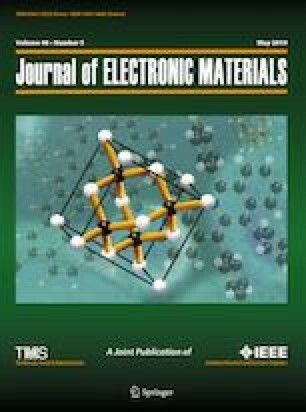 These results suggest a strategy for AVC of a structure using a MWCNT/epoxy strain sensor and PZT-5H actuator that is robust to variations in temperature. The authors acknowledge academic support from the University Institute of Engineering and Technology (UIET), Panjab University, Chandigarh. We are also grateful to Mr. Jaskaran Singh, bachelor student, UIET, Panjab University for support. We would also like to acknowledge Dr. Parveen Kumar, scientist, CSIO, Chandigarh for valuable guidance.